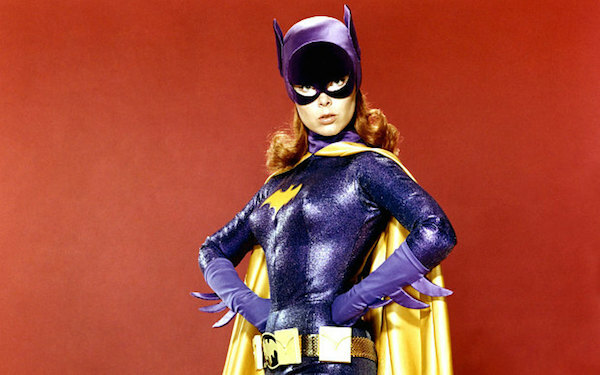 GeorgeSouth.com: Throwback Thursday - Batgirl! May have been my first love! !